Every Buyer would LOVE to get a $Million home for $250,000. 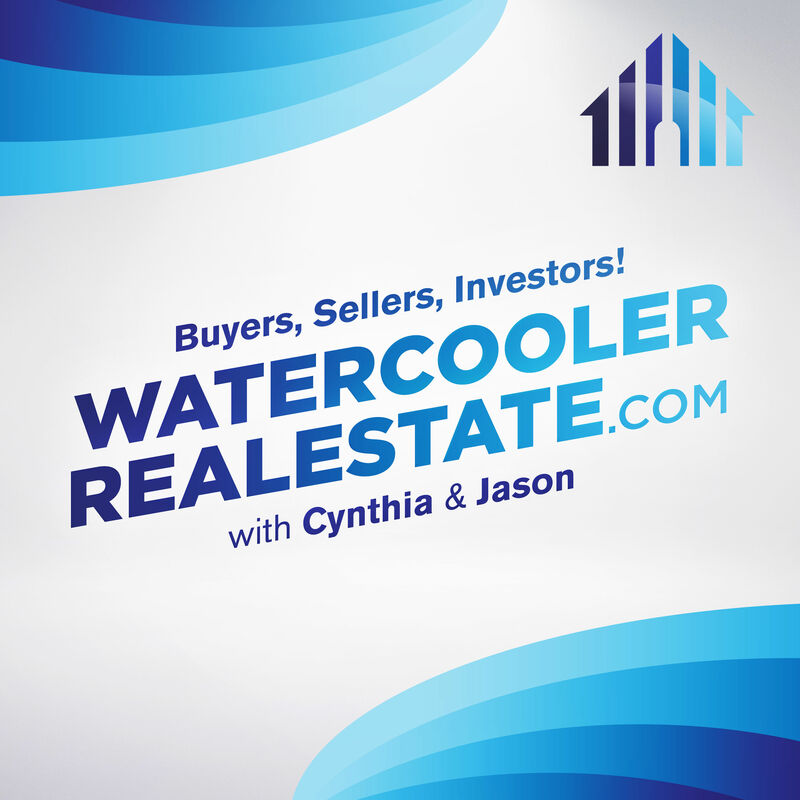 In today’s episode, The Insiders discuss 3 easy steps to help Buyers make the Home Buying Process as fruitful and as painless as possible. Buyers need Expectations, Objectives, Goals, Prioritizing & Protections. Every Buyer would LOVE to get a $Million home for $250,000.&nbsp; In today’s episode, The Insiders discuss 3 easy steps to help Buyers make the Home Buying Process as fruitful and as painless as possible.&nbsp; Buyers need Expectations, Objectives, Goals, Prioritizing &amp; Protections!